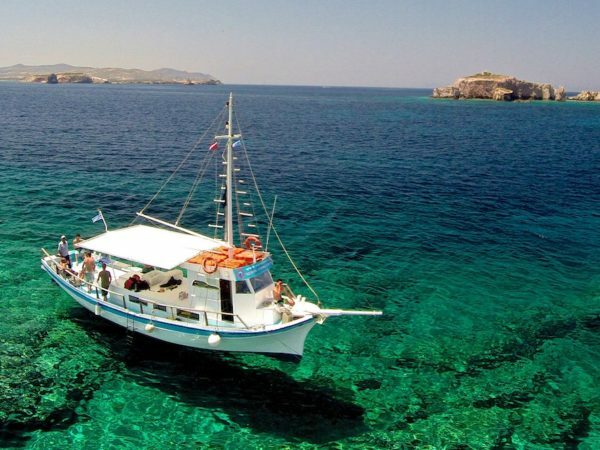 Our Waterski and Wakeboaring center “Antiparos Watersports” is located at the 2nd psaraliki beach just a few walking minutes to the south of the port of Antiparos. 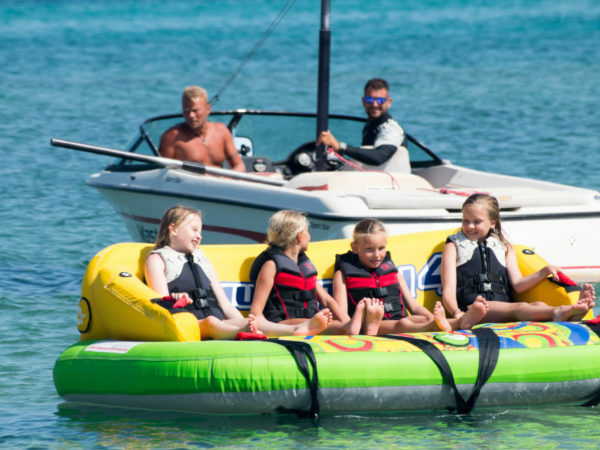 Equipped with Mastercraft and Correct-Craft boats we offer all towboat sports like waterski, wakeboard, wakesurf and inflatable toys. Uncover the beaches of Antiparos with one of our Standup Paddle Boards (SUP). Want to try something extreme , we are one of the few licensed Flyboard centers in Greece. Fun for everyone. Amazing family time with activities from 8 to 88 years of age! Wakesurfing is a water sport in which a rider trails behind a boat, riding the boat’s wake without being directly pulled by the boat. After getting up on the wake, typically by use of a tow rope, the wakesurfers will drop the rope, and ride the steep face below the wave’s peak in a fashion reminiscent of surfing. Wakesurfers generally use special boards, designed specifically for wakes. 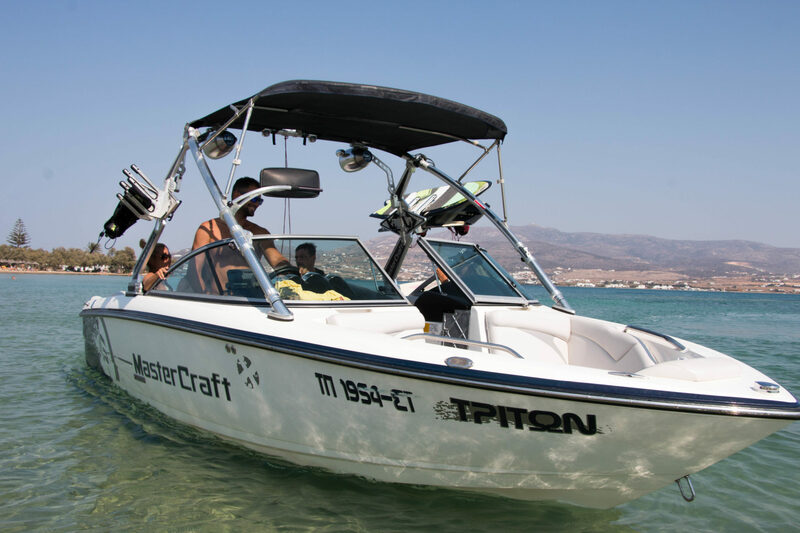 Our experienced Wake Surf instructors and our Mastercraft X15 with 1000 liters of ballast will make your Wake Surf lesson or advanced session an unforgettable experience. Our setup is perfect for beginners and advanced Wake Surfers! This is how it is done! Contact us to arrange your Wake Surf session.